This item is SOFTWARE. You will be emailed the item, link or further instructions. ColorThink Pro v3 is considered the top profile analysis and visualization tool in the world. ColorThink is a complete tool set for managing, repairing, evaluating and graphing ICC profiles.There are many software tools available for building and editing ICC-compliant color profiles. 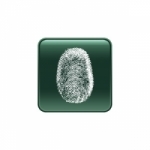 There are, however, very few tools available for handling profiles once they have been built. 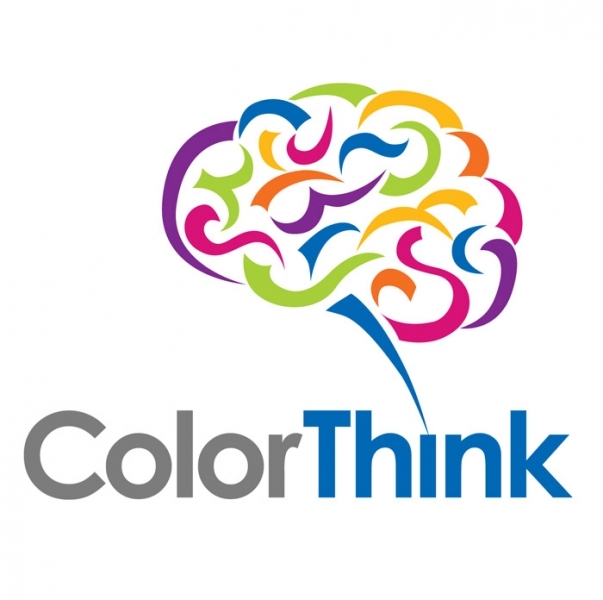 ColorThink Pro adds major features to the award-winning ColorThink software toolset. While most tools have been updated and enhanced, the biggest changes are the Color Worksheet, the ColorSmarts Guide and in the Graphing and Profile Inspector tools.Even with the addition of over 100 features there are fewer tools due to the revolutionary design of the Color Worksheet. The Worksheet simplifies image, color and profile evaluation while doing away with the profile linker and image inspector.